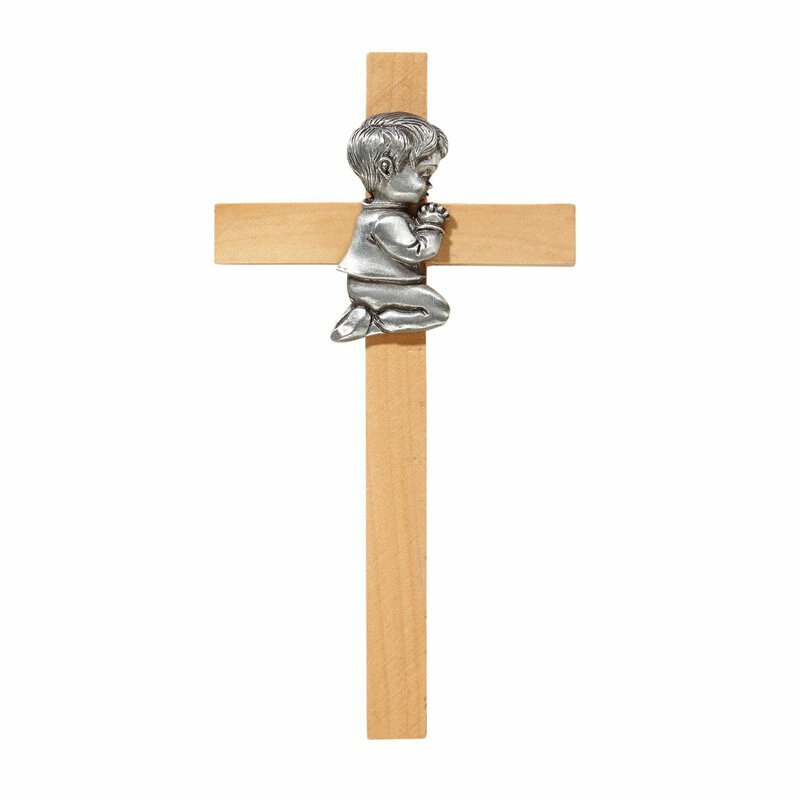 This Baby Boy Crucifix by James Brennan™ is crafted using a Oak Finish Wood with an Antique Pewter finish emblem. It is made of the finest materials and handcrafted, emphasizing the quality of even the smallest detail. Cast and assembled in the United Sates using genuine lead-free pewter, then hand finished. Each piece is a work of art. 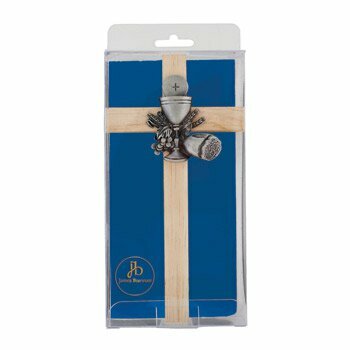 Comes gift boxed in retail-ready packaging.